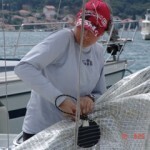 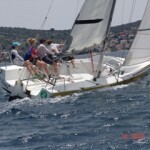 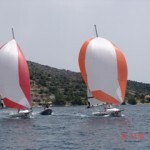 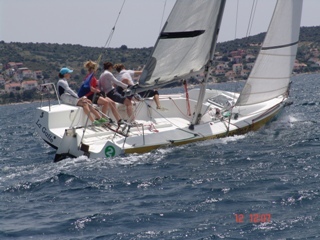 Now already for second year in row Marina Frapa and their YC Frapa suported together with our sailing society Ultra Hobie very succesfull Croatian Women championship in Match Racing . 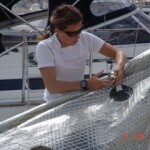 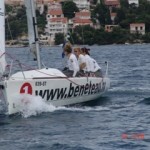 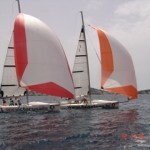 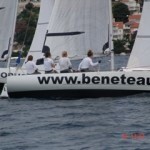 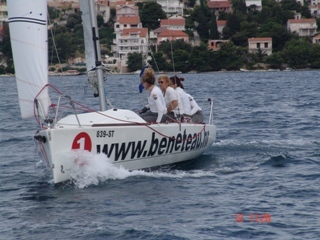 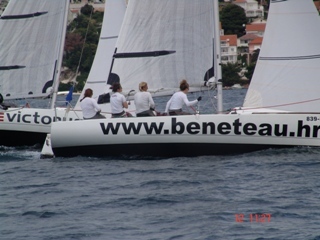 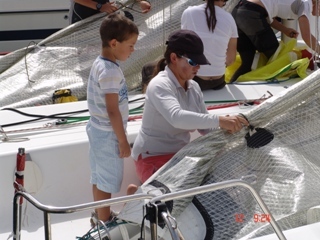 Regata is going on our fleet of school boats Beneteau First 7500 . 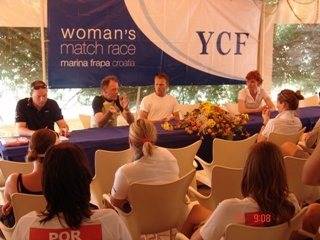 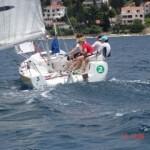 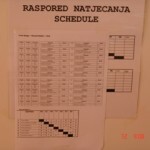 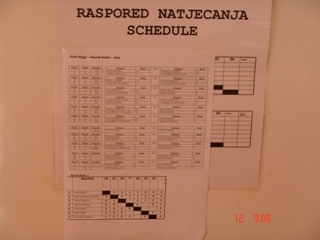 This Year we have 7 teams , four Croatians and three foreign teams from Slovenia , Portugal and Poland . 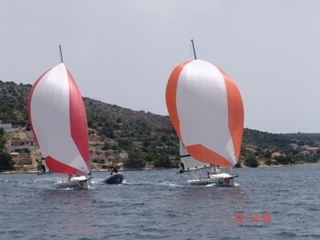 After today third day of sailing we have all three foreign crews in semi finnal , plus our champion from last year Petra Kliba with her young crew from Pula . 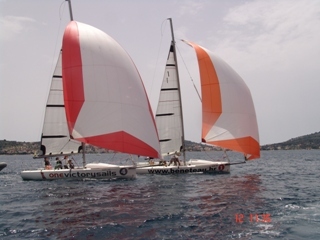 Find some fresh pictures as report from today sailing on 20 kn Jugo , Firsts are armed with special racing sails and believ e me in hands of very skillful womend hands , very enjoyable to folow racing from rubber boat . 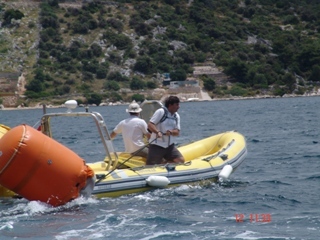 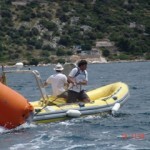 As last news we got lot of compliments from organisation and girls about boats and our servis support PLUS our after sale menager Mr. Josip Jospić got a tittle of Mister of regatta , SEE MAIN PICTURE ….